Modern businesses need to take advantage of the rapidly growing and evolving market to get their message and products out to as many people as possible. Evolution Systems are a development company based in Lancaster, UK. 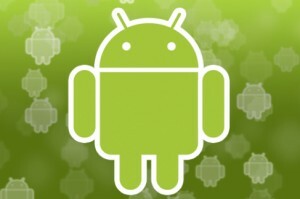 We have undertaken a number of android development projects with great success. We can develop a custom android application tailored specifically to your companies needs whether it is aimed at phones, tablets or both. Apps can be stand alone or can interact with any number of web applications and the data stored within them. If you think your company could benefit from an Evolution Systems bespoke mobile application why not get in touch and see how we can help.